film – BibbyFame Digital, LLC: Photo, Film & interactive media co.
TIME – CERTAINLY – FLIES. 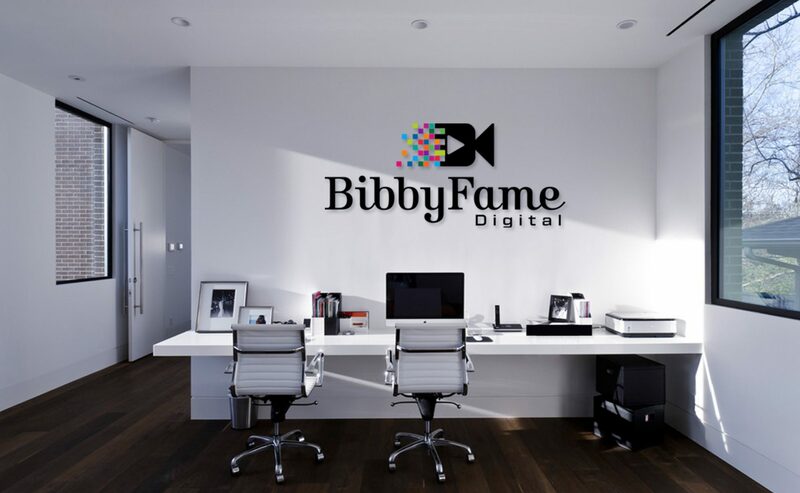 BibbyFame Digital is a boutique photo and video production company that was started in February 2017. During that month, I produced a comedic short named “How to Watch.” It was completed on a shoestring budget; I conceptualized and wrote it, handled casting, location scouting, shot some scenes with an iPhone, others with a DSLR, edited in Final Cut and presented the project to my Digital Video Editing and Multimedia Imaging class at Union County College. For me, this course was a game changer purely for CONFIDENCE reasons. Prior, my focus was solely on securing a job and finding a place on someone’s set. Afterward, I embraced my skill-set and was comfortable in my ability to take a project from concept to completion. Since then, I have been blessed to work with numerous clients for both photography and video production; all while developing my film concepts, furthering my education and taking advantage of internship opportunities, freelance gigs and flex-schedule jobs in creative services. This website was created one year ago, primarily to build a presence that didn’t rely solely on word-of-mouth marketing and social media. Provide the company with its own socials, branding and identity (that isn’t merely an extension of the company owner). Seek volunteers and an intern to assist on-location with set-up, lighting, BTS shooting and socials. 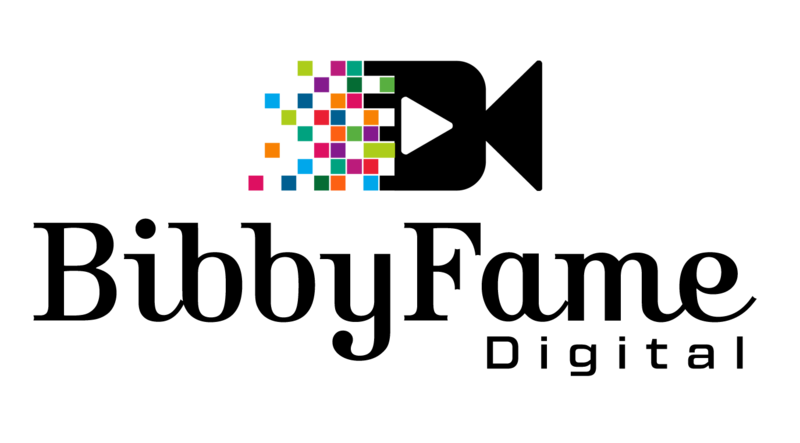 Update the website to list service offerings, service areas and availability. Add secondary blog to this website dedicated to female-centric creators with an emphasis on film. These are exciting times and I am excited for what’s in store. I appreciate you and THANK YOU for your continued support and patronage.